Dr. Jed Shamel was born in London in 1984. 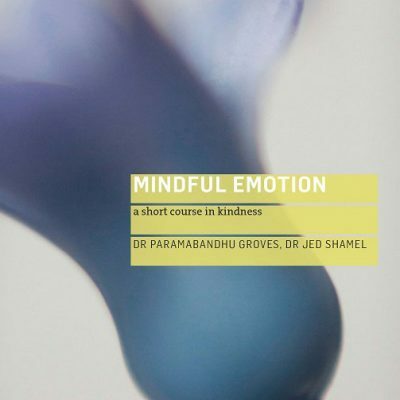 From his teenager years he became interested in philosophy and psychology, firstly learning to meditate and later developing his interest in Buddhism via contact with the Triratna Buddhist Community, becoming a friend to the Order in 2010. Jed completed his M.A. in Psychology at St Andrews University, thereafter working and training in the NHS in various mental health settings whilst completing his doctorate in clinical psychology at University College London in 2012. 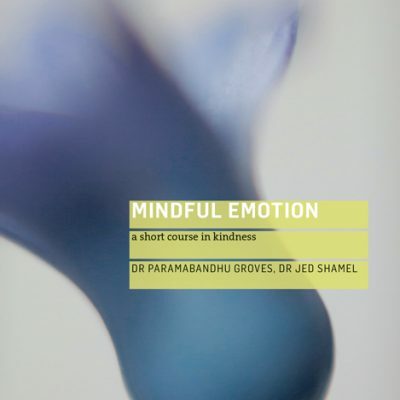 As part his doctoral research, Jed completed a qualitative evaluation of Kindness Behaviour Training (KBT), helping to refine and and inform the KBT model alongside Dr. Paramabandhu Groves. 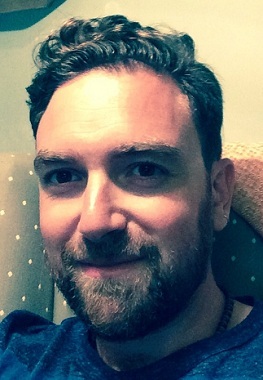 Jed currently works as a clinical psychologist in Tower Hamlets, East London. He is a member of the British Psychological Society with particular interests in community psychology and compassion-focused interventions with individuals and groups. 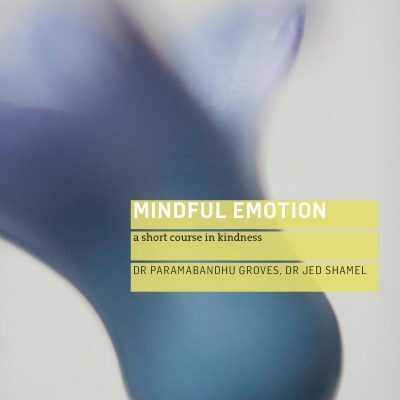 He has co-authored Mindful Emotion: a short course in kindness (Windhorse Publications, 2016).